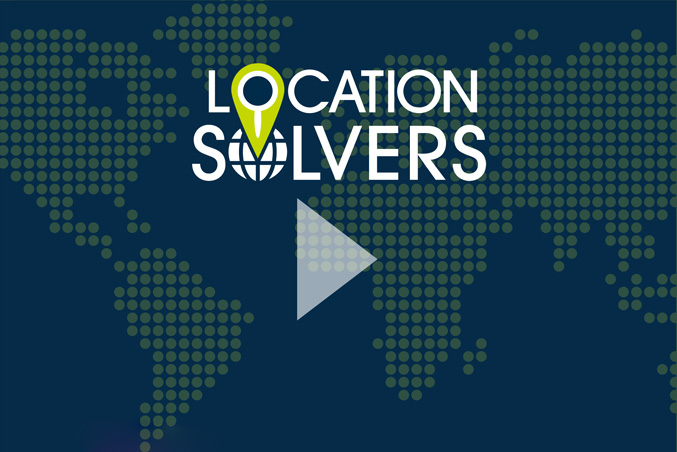 Location Solvers – Find the perfect location. We make your job easier without charging you a dime. That’s right! Our service is FREE! Location Solvers is a premier hotel search firm specializing in solving your meeting location anywhere in the world. With over 25 years of experience in the hospitality industry, we use our connections and buying power to streamline your selection process with confidence that you are getting the best value for your money. You wear multiple hats for your various projects and responsibilities, switching from one to the other throughout the day. Searching for a perfect hotel for you is the only hat we wear — all day, every day. Our years of experience working in all facets of the hotel industry give us the edge. We know how a hotel’s sales team thinks and works. And because we’ve taken this chore off your overflowing plate, you can focus on the other tasks on your desk. Leave the stress to us! Why are you doing the work when we can do it for free? We regularly bring a large volume of meetings to hotels giving us purchasing power for a better rate for you. The hotels pay us a small percentage much less than what they pay online travel sites, so we save them money, and they’ve committed not to mark up their rates to recover the fee. We act as an extension of your team as well as an extension of a hotel’s sales team, with no salary, vacation or medical benefit costs for either. It’s a win-win. We’ve been doing this for awhile, and know our way around a contract. We’ve seen all the tricks of the trade, and we know what is standard, customary and fair. If challenges arise throughout the planning process or on-site, we are a phone call away any time of the day or night. Unlike many others, we will not ask you to sign a commitment agreement – we prefer a virtual handshake. And because nothing is forcing you to work with us, we’re continually motivated to raise the bar on performance. ¡Hola! Whether we meet in person or virtually, we’ll get acquainted and discuss the multiple ways a partnership between us could benefit your organization. Of course, coffee is on us. Our next conversation will be more in-depth to target your exact expectations and specifics of your upcoming program. We’ll discuss possible locations, numbers, and other details to ensure we present you the best possible solutions. Just like coffee, the meal is on us. Since we last connected, we’ve done all the scouting and negotiating using our industry connections, risk management skills, and marketplace buying power. We present all the appropriate options in a one-page document for easy side-by-side comparison, and after you select three to five of your top hotels, we’ll gather further information to ensure the hotels are the right fit. After you select a hotel, we negotiate the agreement and present for your approval. Voilà!